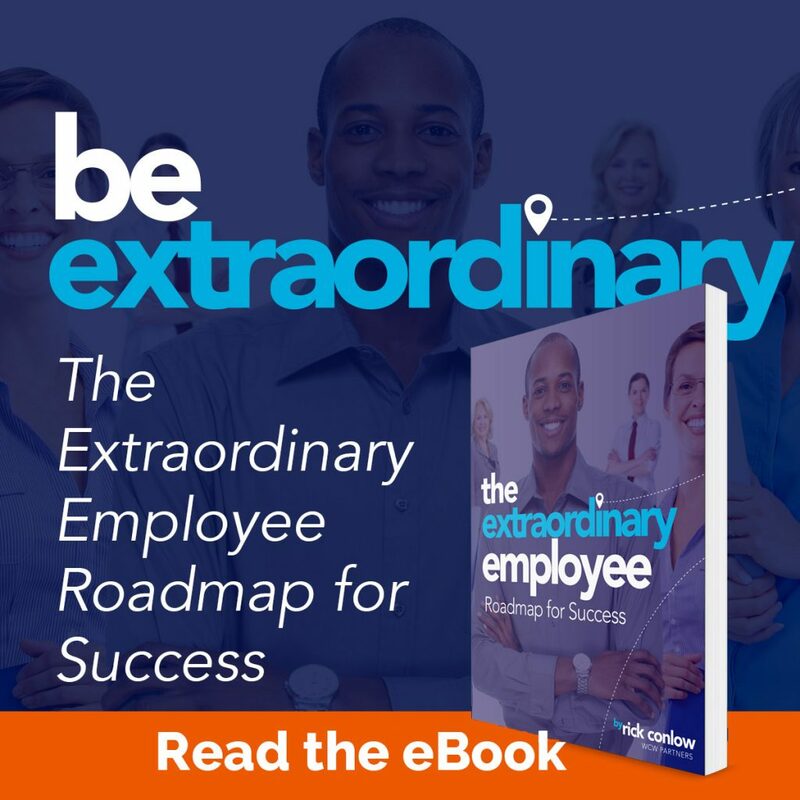 What if you could learn to coach employees better and get results fast? Consequently, watch this video training to achieve a competitive edge. First, is this you? 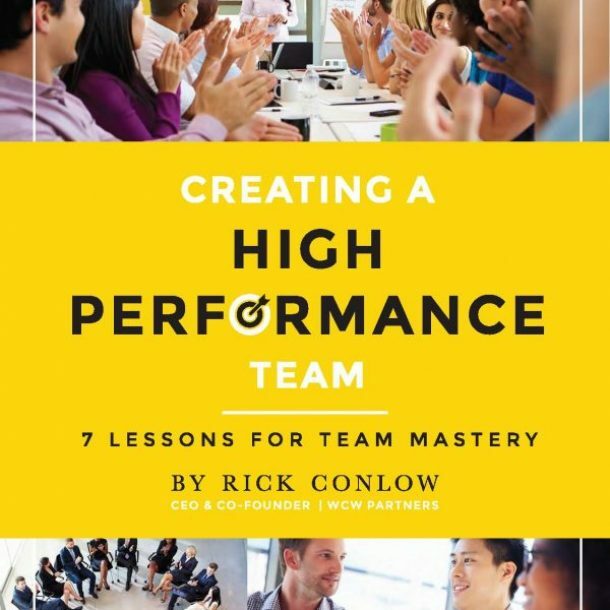 Do you have a poor performing team? 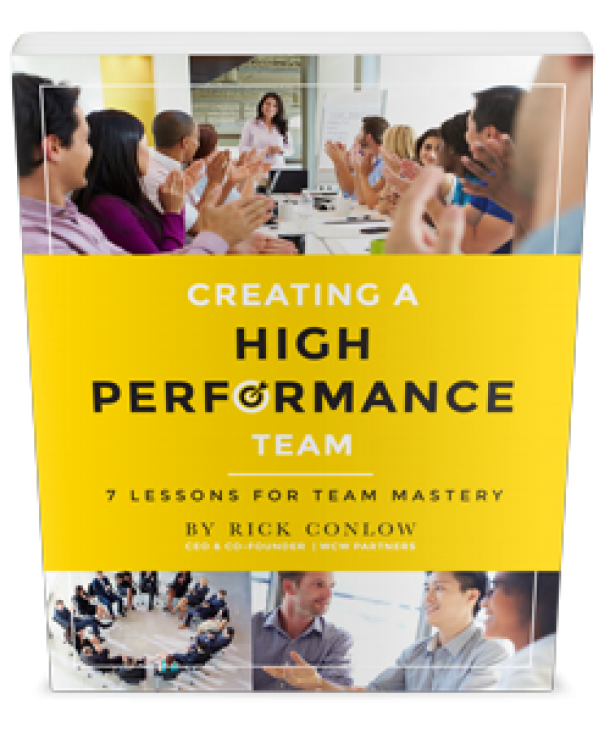 Are you behind on your team goals? Is your boss giving you some heat to do a better job? Or, do you just want a breakthrough? This leadership motivational video will give you 2 proven ways to increase a team’s productivity-fast. In this day and age managers need all the support they can get to “fire up” their teams. Workplaces are diverse, and goals are big. All kinds of challenging problems reign. Yet, people want to be great and if they are not, management won’t let them be. 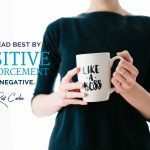 On the other hand, research with our clients demonstrates you can gain 25%, 54%, 122% and 212% gains from you team with positive business building coaching. 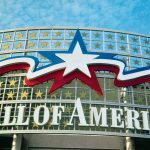 YOU can breakthrough and become a superstar manager! 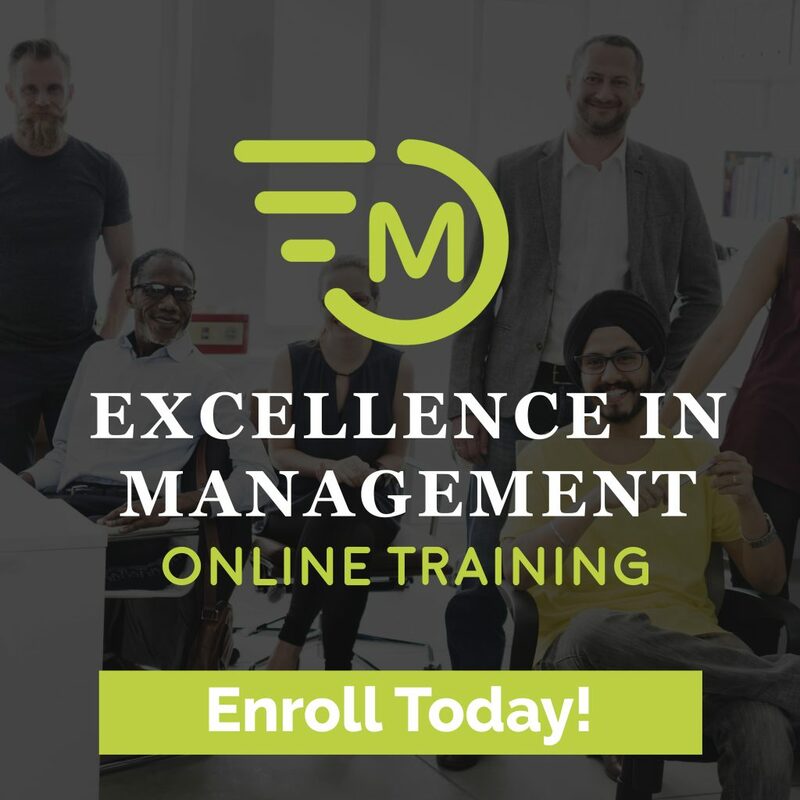 No matter what level you are as a supervisor or manager this management training video can help you. However, you have to start with an open mind. Are you willing to learn and grow? Will you commit to change? If you want your team to better you have to be a better leader. 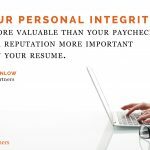 However, it all starts with doing business right- with integrity. 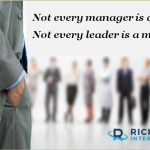 Leadership distrust abounds in many places at every level in organizations. If that is you, failure is next. If not, you have the foundation for coaching success covered. Don’t fool yourself. Certainly, your job title doesn’t make you a leader. You have to earn it with your credibility, commitment, and communication. It’s also hard work. In addition, you have to treat your team with respect, courtesy and dignity. Ask for their input, listen to their concerns. Set high standards and hold the team to them. This isn’t “soft” leadership. Yelling and telling is soft. Anyone can do that. A leader is one who engages the team in a way that inspires them to-on their own accord-do their best. Great coaching is a key to that. 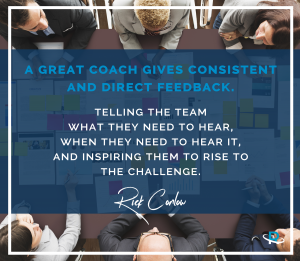 Pay attention to the 2 major kinds of approaches for coaching employees. Above all, use them in tandem for a significant impact. Also, take notes. Apply them daily, and keep learning. 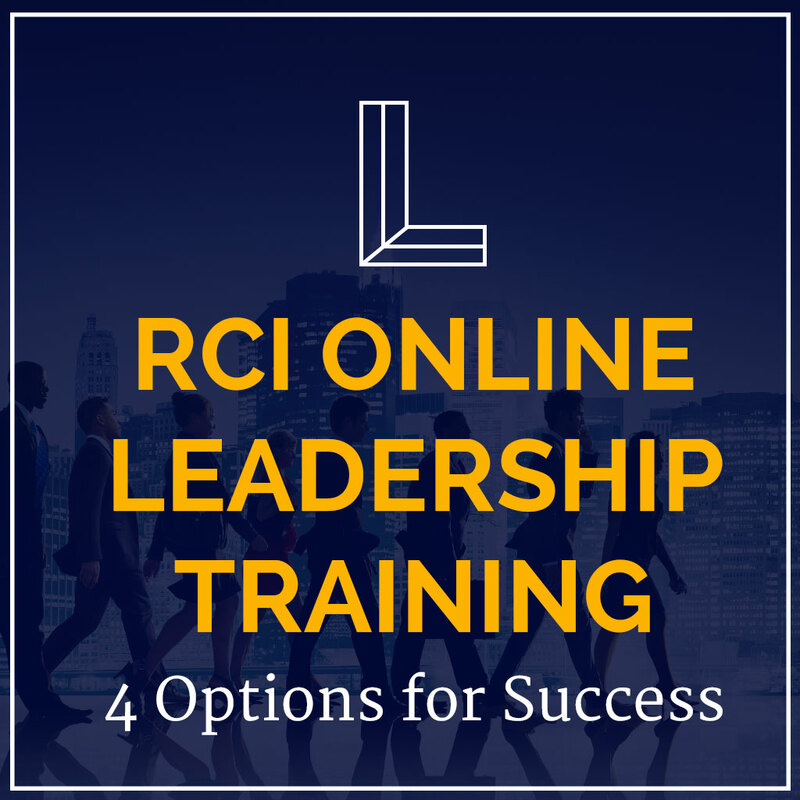 As a result, give this training a “Thumbs up” by getting into action on a daily basis. Check out our other resources below. There is more to learn to reach a higher level. 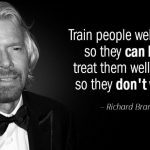 Then, experience a team with soaring results! Notice how others begin to see you transform from manager to leader. 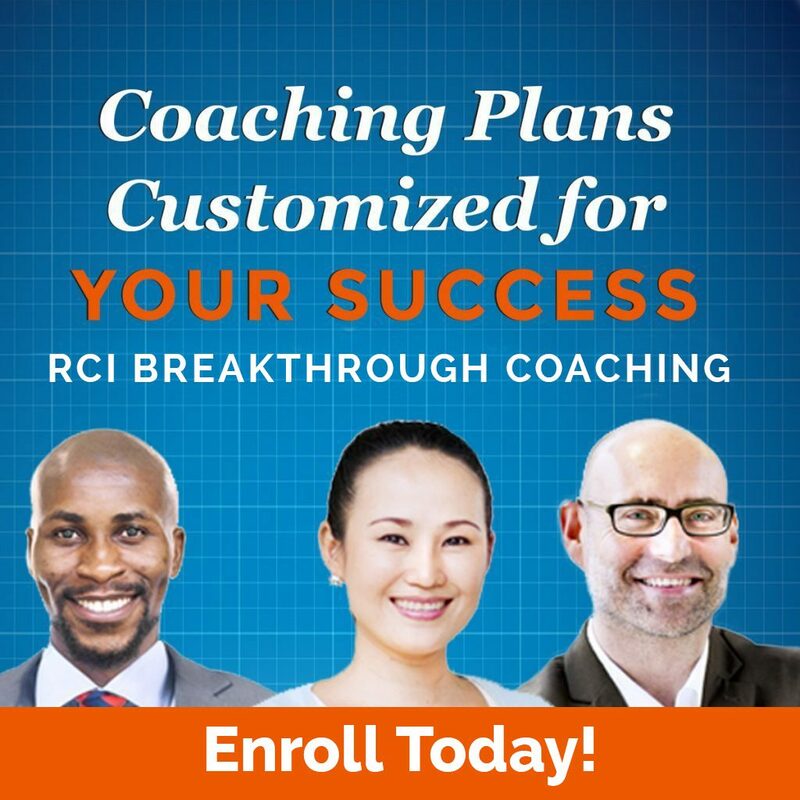 Want to accelerate your skills for coaching employees? See this complimentary resource: Coaching for Results Inventory and Guide. Do you want a proven game-plan for career success? 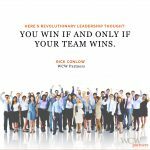 If so, check out Rick’s Superstar Leadership book. 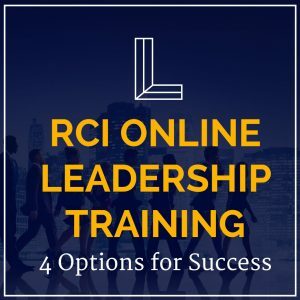 For more in-depth career support and training, see our four online training programs from managers: RCI Online Leadership Training.